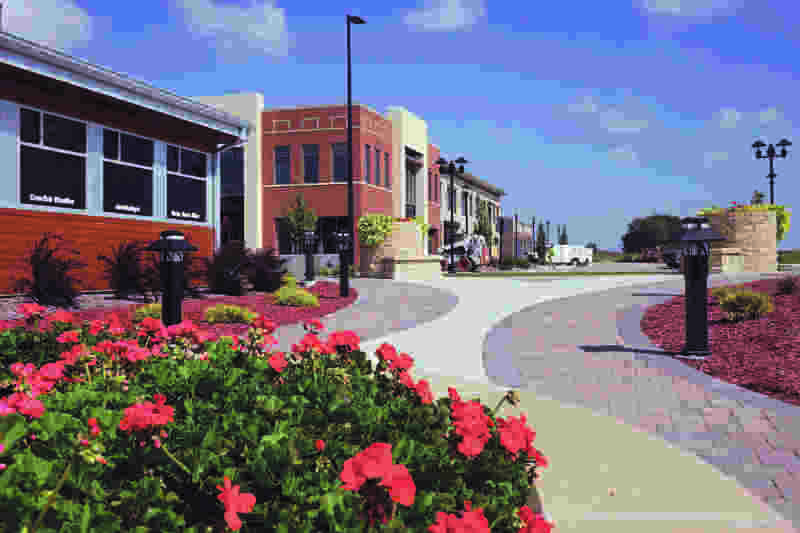 Business is blooming at Prairie Trail in Ankeny, Iowa. Businesses thrive in this mixed-use, walkable development with a strong community feel and a respect of the environment. The 525,000-square-foot entertainment and retail hub mimics the traditional town squares found in so many neighboring communities and was planned with Prairie Trail residents and regional shoppers in mind. These pages contain information about business partners at Prairie Trail including recent openings and announcements of new business development. For more information about growing your business at Prairie Trail, please contact Ashley Johnson at 515-965-5249 or email her at ashleyj@albaughllc.com.